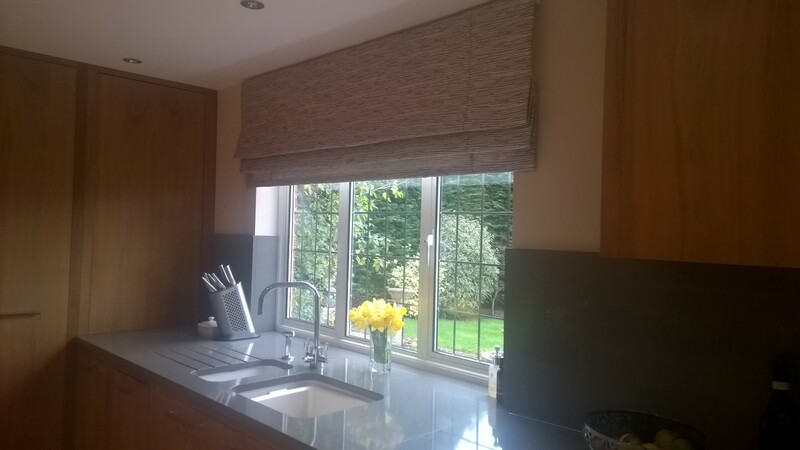 This weekend we fitted some bespoke Roman Blinds we made for a Client in Bickley. 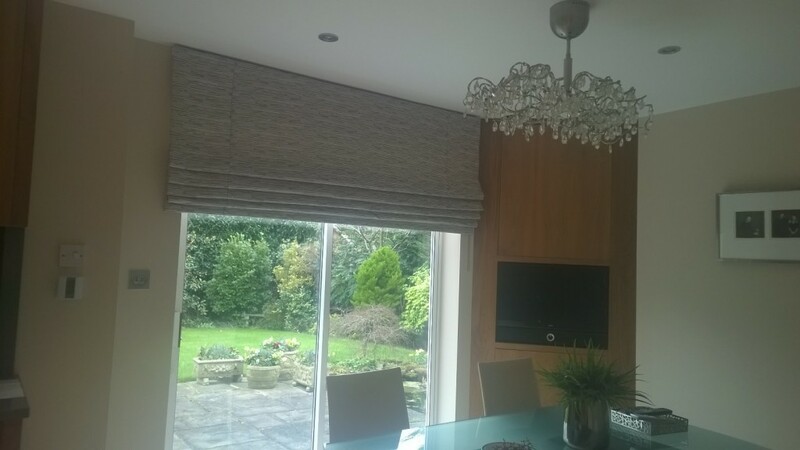 The blinds were lined and interlined using Osborne & Little Verdanta, Bark fabric. The new blinds have transformed the kitchen. Please contact us if you would like to know more about our curtains and blinds or to view our collection of fabrics.